In 1969, an offer came to hell. Quit your job, and I’ll give you $100 a month for the rest of your life. The offer came from John Martin, publisher and founder of Black Sparrow Press. 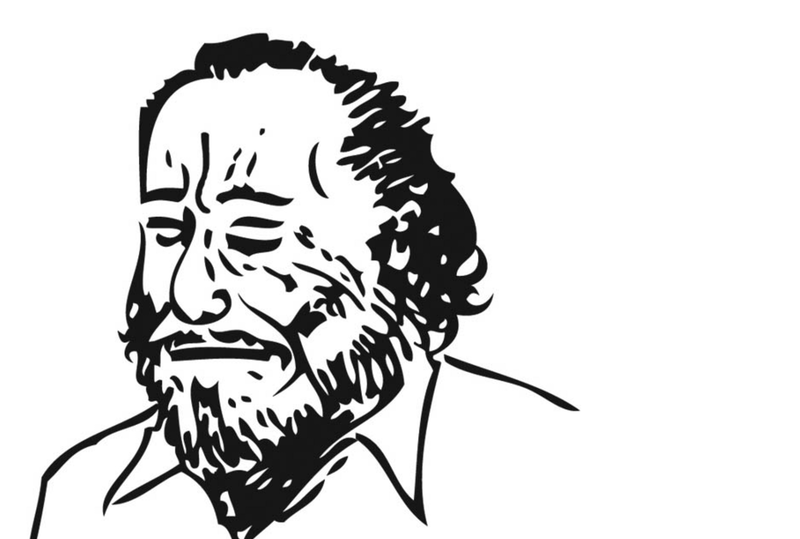 Charles Bukowski — still an unknown writer — had spent his last decade at a “soul-wrenching” post office job. Fifteen years later, Bukowski wrote a letter of gratitude to John Martin, thanking him for funding his escape. I found this gem in Letters of Note — a inspirational collection of correspondence from historical greats like Ernest Hemingway, Gandhi, Virginia Woolf and many, many more. Want more? Join over 10,000 readers getting The Open Circle, a weekly dose of my best ideas. I’ll also send you 200+ pages from my private notebooks and 24 of my favorite books. Get it here.